Located in Mamaroneck NY, Anthony’s Deli is a purveyor of fine Italian American sandwiches. For over 20 years Anthony’s Deli has stood as a place where you can get an overstuffed wedge for a fair price. We have been serving the Mamaroneck and Harrison areas since 1987. We make any sandwich possible. 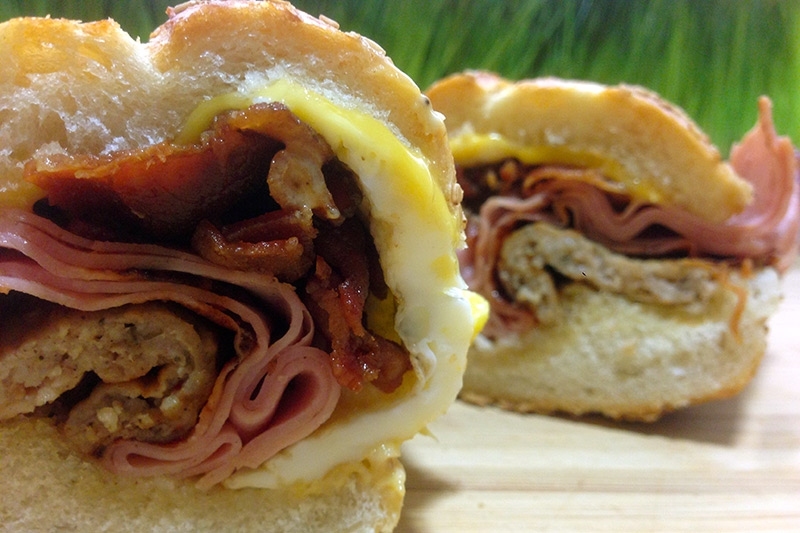 Try our signature breakfast sandwich “Breakfast Barge” to jump start your mornings ad guaranteed to satisfy everyone’s appetite or our signature lunch sandwich “The Godfather” which people cannot finish in one seating. Anything you want on our variety of wraps: Plain, Whole Wheat, Spinach, Sun Dried Tomato, or ask for our Chicken Caesar or Chicken Rice Wraps. We would love to cater your next event. Check out our catering menu and contact us to place your order.